over the age of 18: you should review the information concerning transmission requirements (to see if your parent(s) had the prerequisite physical presence in the United States required by U.S. citizenship law in effect at that time. If, based on this information, you believe you have a claim to U.S. citizenship, please click here and follow the instructions provided. American Citizens who wish to renounce their U.S. citizenship or have any questions concerning this should contact the U.S. Embassy or Consulate having jurisdiction over their place of residence. American citizens resident in Greece should e-mail the Embassy atAthensAmericanPassports@state.gov for further information. Appointments are scheduled approximately one month in advance, on a first come, first served basis. Please request an appointment only if you are able to attend. On the day of your appointment, you will meet with a Consular Officer and be given another opportunity to review the Statement of Understanding prior to taking the Oath of Renunciation or signing the DS-4079 questionnaire. Your completed packet will be returned to the Department of State for review and approval. If approved, the date of expatriation will be determined based on individual circumstances. In straightforward renunciation cases the Certificate of Loss of Nationality will be the date the Oath of Renunciation was administered. It is important to note that this process may take several months to complete. Renunciations that do not meet the conditions described above have no legal effect. Because of the provisions of section 349(a)(5), Americans cannot effectively renounce their citizenship by mail, through an agent, or while in the United States. In fact, U.S. courts have held certain attempts to renounce U.S. citizenship to be ineffective on a variety of grounds, as discussed below. In the case of Colon v. U.S. Department of State , 2 F.Supp.2d 43 (1998), plaintiff was a United States citizen and resident of Puerto Rico, who executed an oath of renunciation before a consular officer at the U.S. Embassy in Santo Domingo. 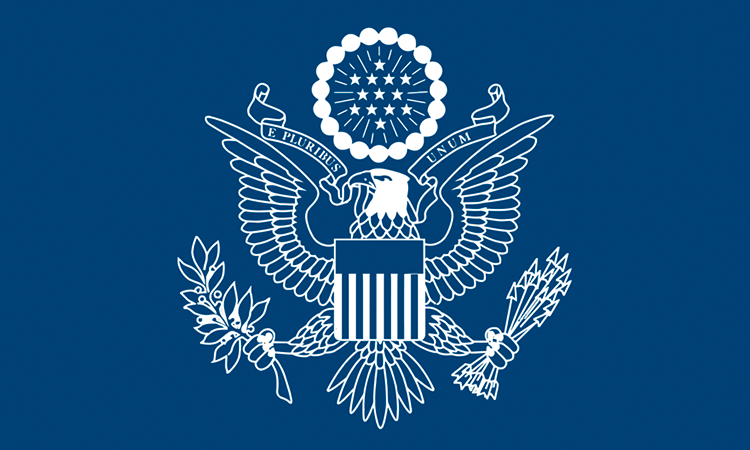 The U.S. District Court for the District of Columbia rejected Colon’s petition for a writ of mandamus directing the Secretary of State to approve a Certificate of Loss of Nationality in the case because the plaintiff wanted to retain one of the primary benefits of U.S. citizenship while claiming he was not a U.S. citizen. The Court described the plaintiff as a person, “claiming to renounce all rights and privileges of United States citizenship, [while] Plaintiff wants to continue to exercise one of the fundamental rights of citizenship, namely to travel freely throughout the world and when he wants to, return and reside in the United States.” See also Jose Fufi Santori v. United States of America , 1994 U.S. App. LEXIS 16299 (1994) for a similar case. Persons intending to renounce U.S. citizenship should be aware that, unless they already possess a foreign nationality, they may be rendered stateless and, thus, lack the protection of any government. They may also have difficulty traveling as they may not be entitled to a passport from any country. Even if they were not stateless, they would still be required to obtain a visa to travel to the United States, or show that they are eligible for admission pursuant to the terms of the Visa Waiver Pilot Program (VWPP). If found ineligible for a visa or the VWPP to come to the U.S., a renunciant, under certain circumstances, could be barred from entering the United States. Nonetheless, renunciation of U.S. citizenship may not prevent a foreign country from deporting that individual back to the United States in some non-citizen status. Finally, those contemplating a renunciation of U.S. citizenship should understand that the act is irrevocable, except as provided in section 351 of the INA (8 U.S.C. 1483) and cannot be canceled or set aside absent successful administrative or judicial appeal. (Section 351(b) of the INA provides that an applicant who renounced his or her U.S. citizenship before the age of eighteen can have that citizenship reinstated if he or she makes that desire known to the Department of State within six months after attaining the age of eighteen. See also Title 22, Code of Federal Regulations, section 50.20). American citizens resident in Greece should e-mail the Embassy at AthensAmericanPassports@state.gov for further information.